Have you ever wondered how the sound you hear in movies feels so realistic? If this question ever came up in your mind then this article is the answer to all your queries. Movies have been made since a long time and sound is one of the most important elements in them. With time, the techniques of recording sounds and adding them to various montages in movies have changed. Ever wondered how the galloping of horses sound so realistic and if you made up your mind that its some microphone magic, then you might be wrong. Sound effect artist Jack Foley developed the reproduction of everyday sound effects. Let’s checkout more of it in this write up. Foley artists bring sound into the story; they can create sound that can enhance the audio quality. These reproduced sounds can be anything from the swishing of clothing and footsteps to squeaky doors and breaking glass. So, the sound you might be hearing while watching a movie might be something that is created later on. From footsteps on a desert to a cascade sound the best Foley art is so well integrated into a film that it goes unnoticed by the audience. It helps to create a sense of reality within a scene. Without these crucial background noises, movies feel unnaturally quiet and uncomfortable. Foley artists say that that weather elements are one of the most important thing to recreate for a movie. They create sound in synchronization with what is happening on screen; it can also be used to cover up unwanted sounds captured on the set of a movie during filming, such as overflying airplanes or passing traffic. Now, this art goes back to the 1920s where sound effects were added to live broadcasts of radio drama from radio studios. Jack Donovan Foley started working with Universal Studios in 1914 during the silent movie era. During those days microphones could not pick up more than dialogue, other sounds had to be added in after the film was shot. Foley and his small crew projected the film on a screen while recording a single track of audio that captured their live sound effects. Their timing had to be perfect, so that footsteps and closing doors synchronized with the actors' motions in the film. Jack Foley created sounds for films until his death in 1967. 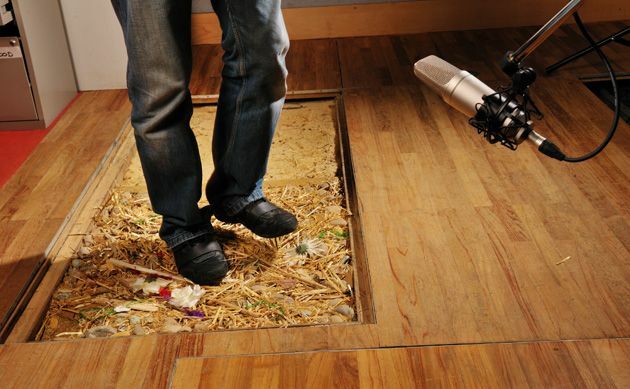 His art and basic methods came to be known as the Foley technique. The art of Foley has evolved ever since; for the sound of footsteps on snow regular play sand is used and the regular crunch that you hear while walking on snow, for that a cornstarch bag is used. 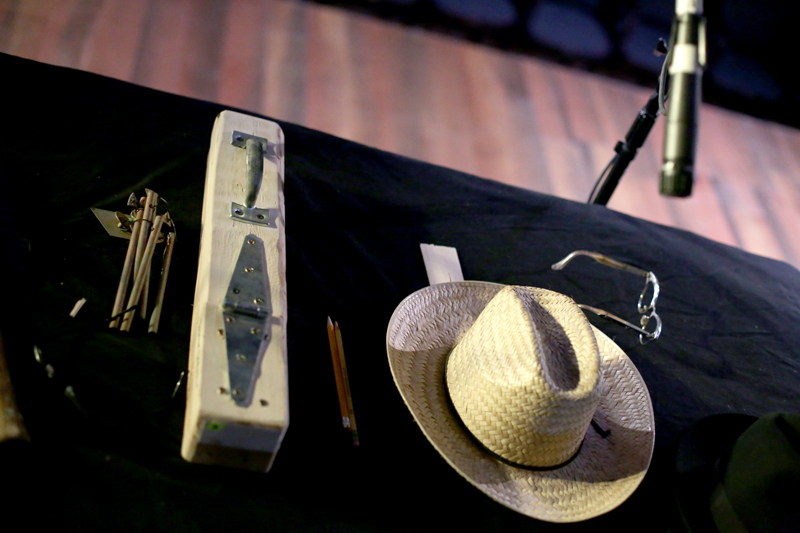 There are several props in a Foley room that are used to produce different types of sounds. There is a mixer and foley artists that produces the sound while looking into the scenes of the movie. Isn't it amazing! So, the next time you watch a movie, you will wonder what props were used to create the sound that meets your ears.